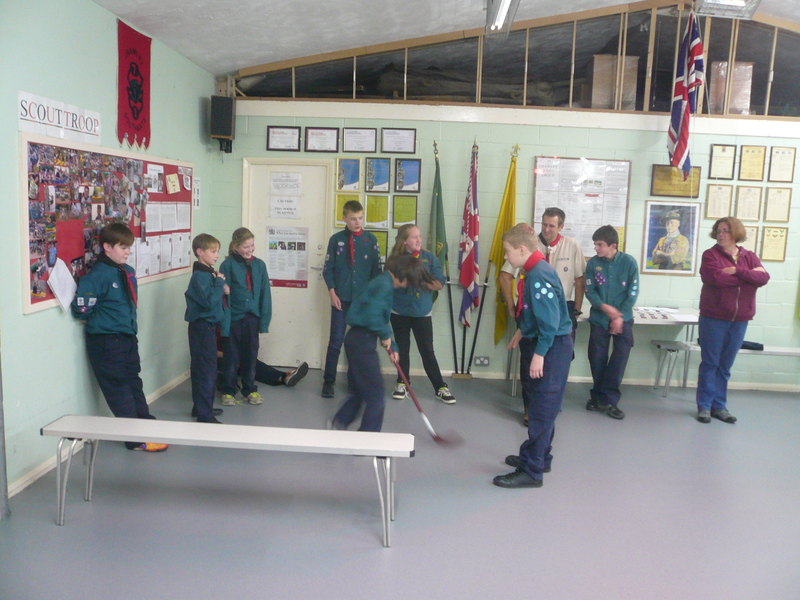 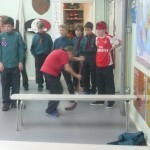 Tonight with the 7th Crawley Scout Troop. 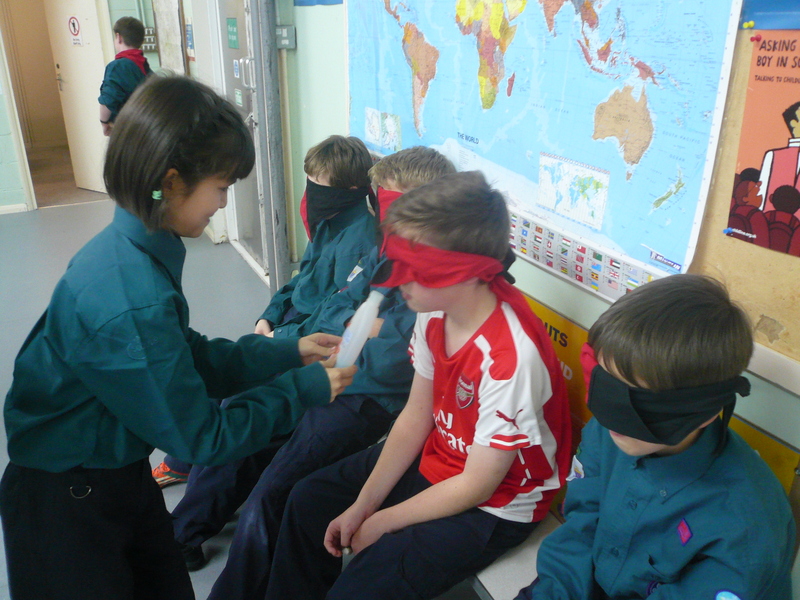 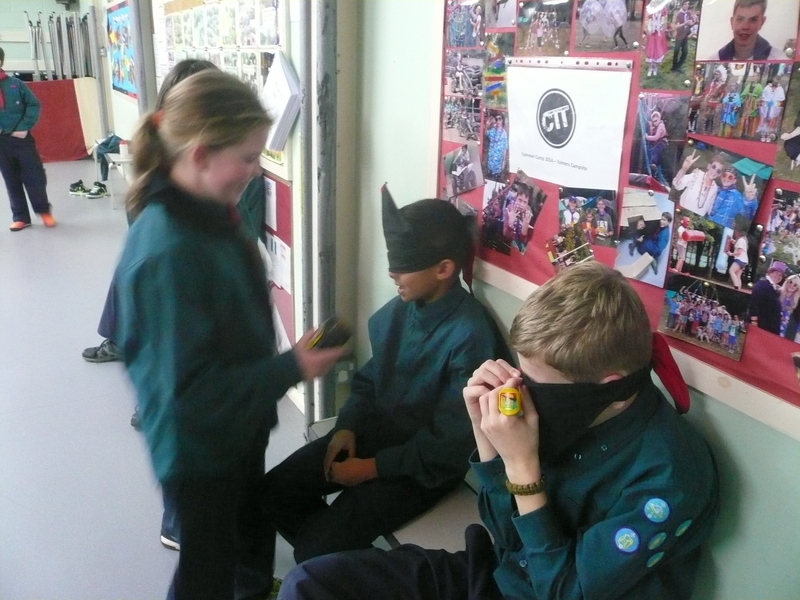 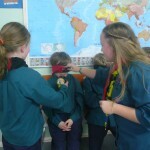 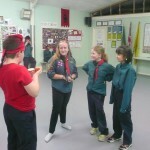 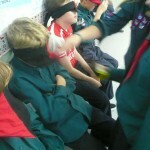 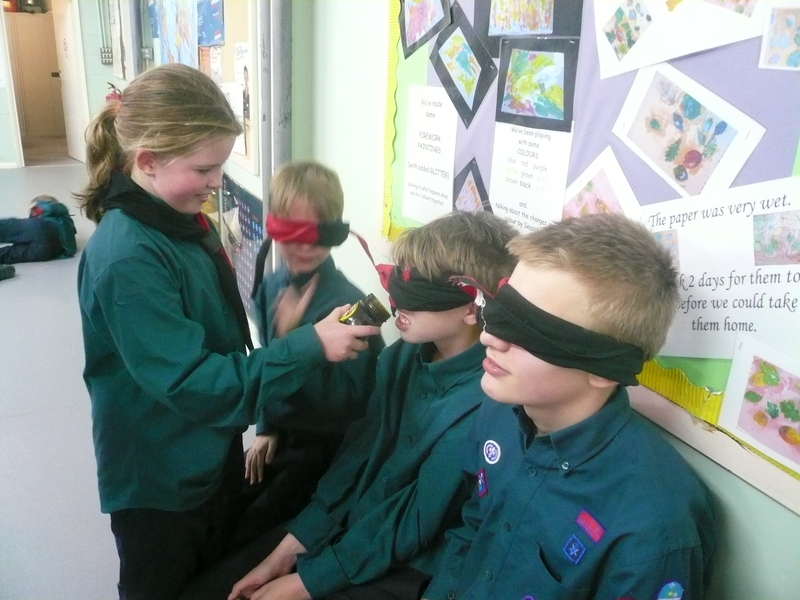 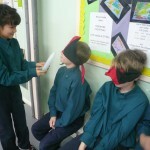 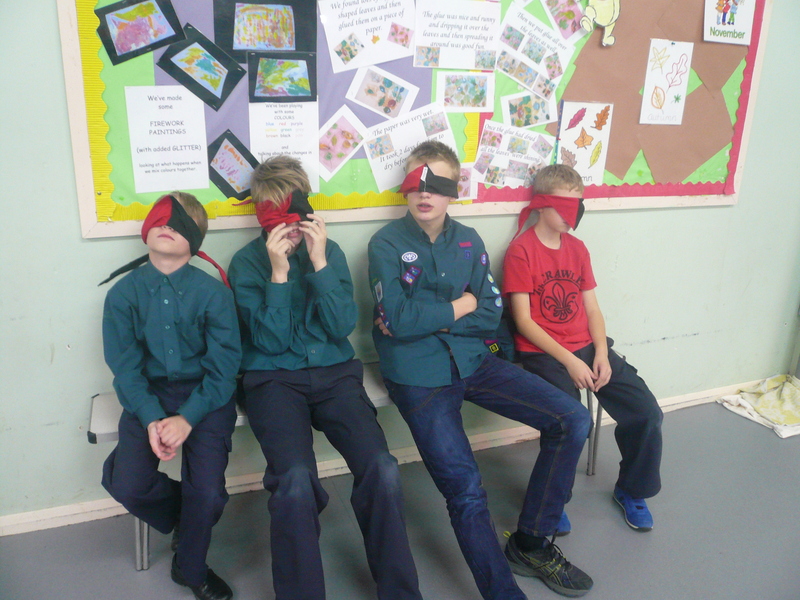 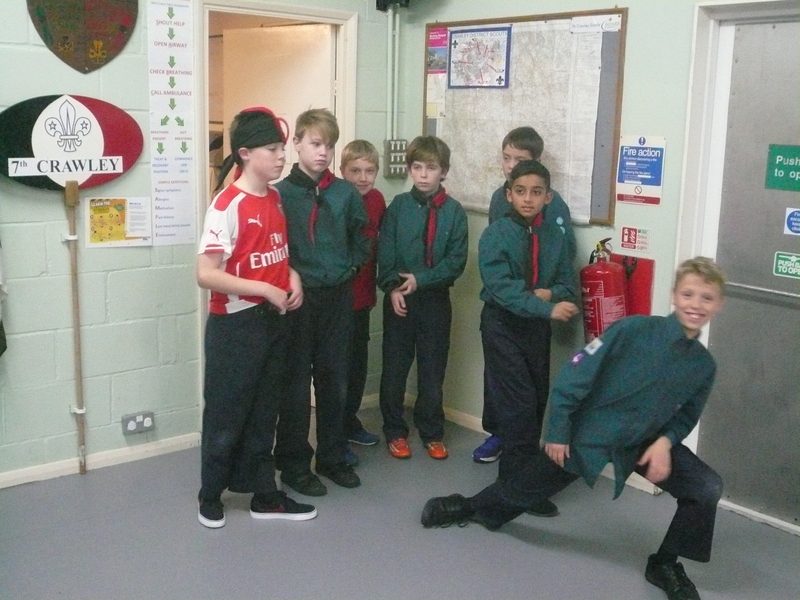 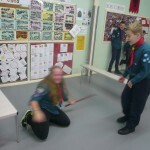 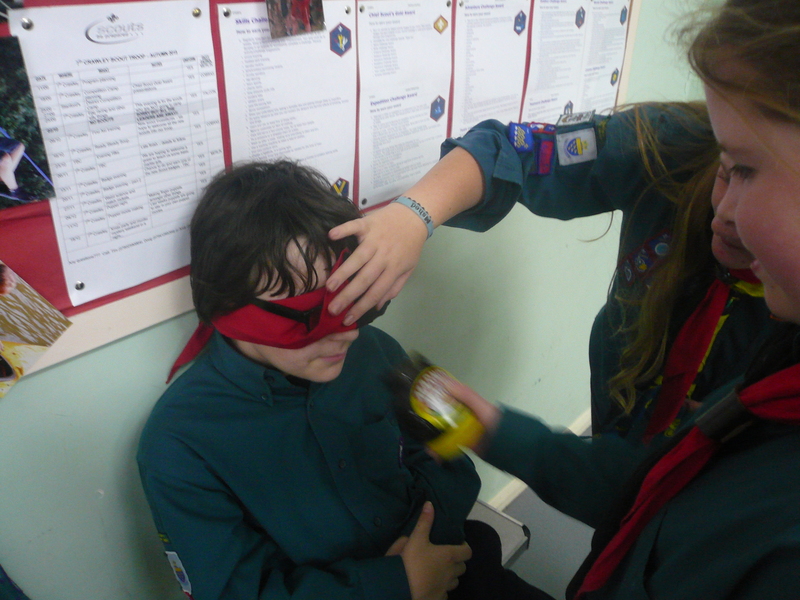 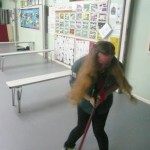 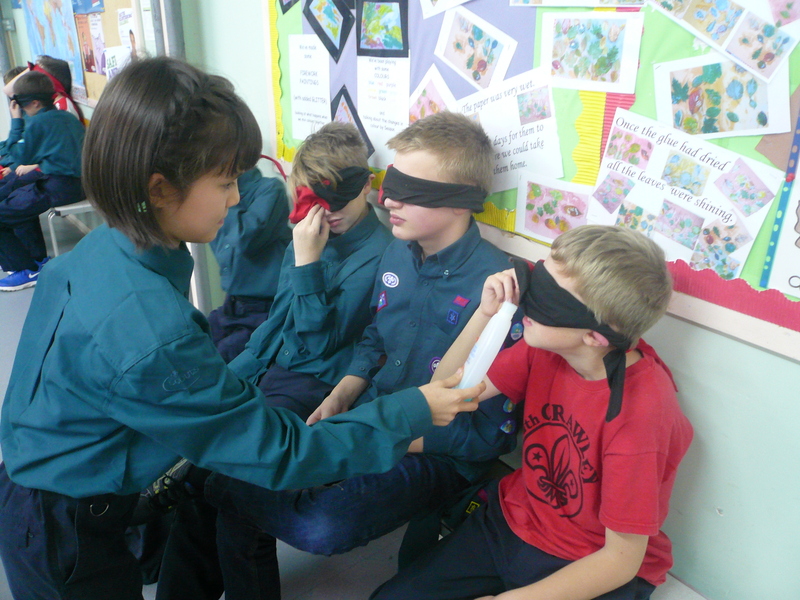 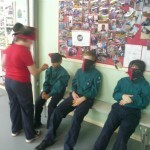 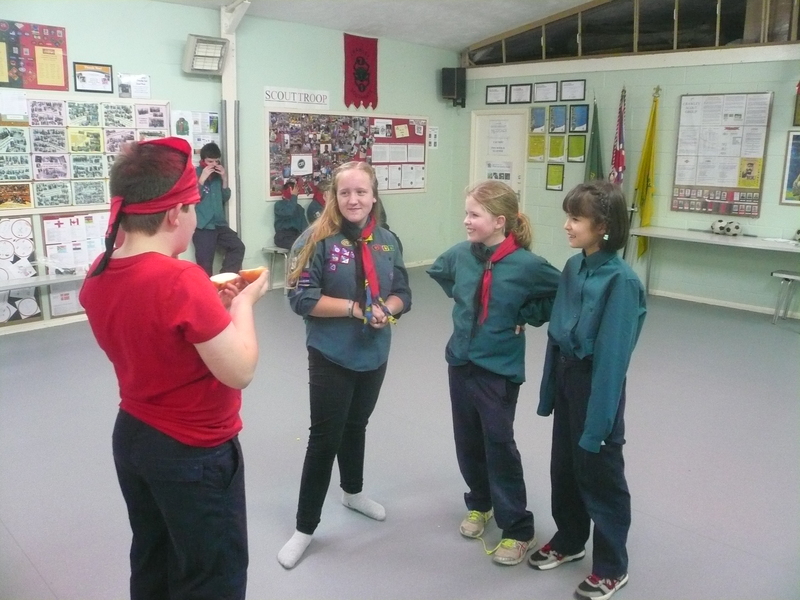 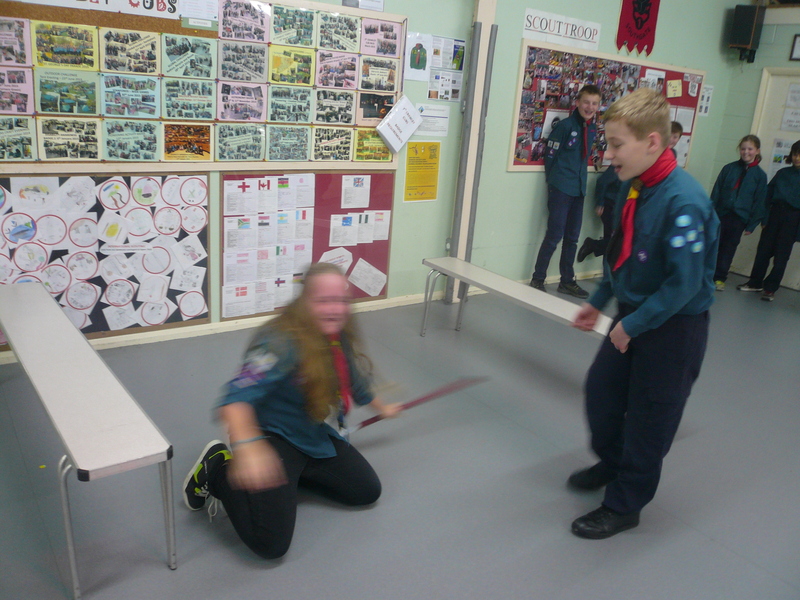 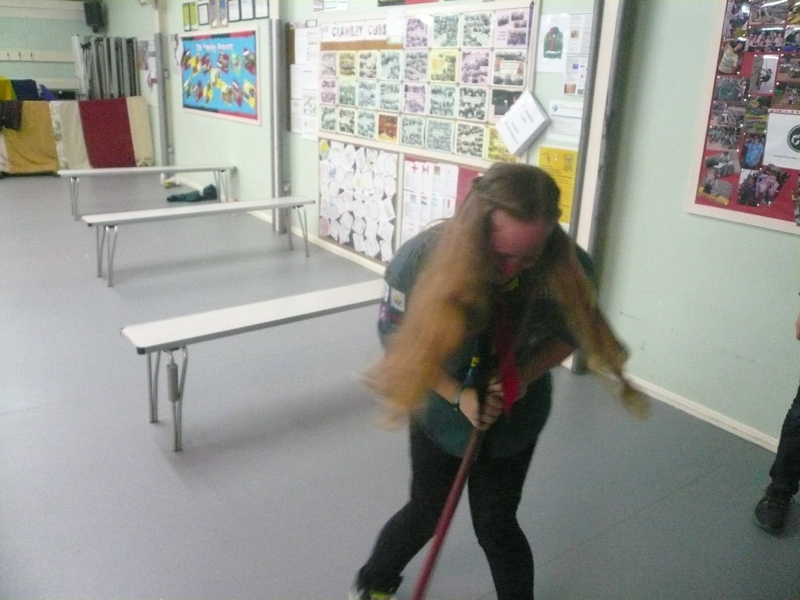 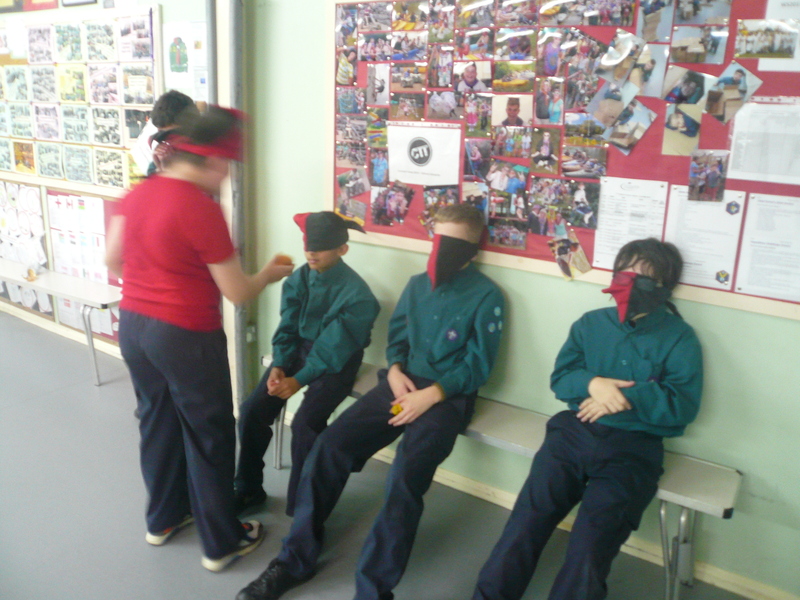 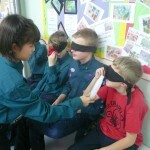 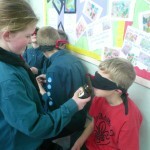 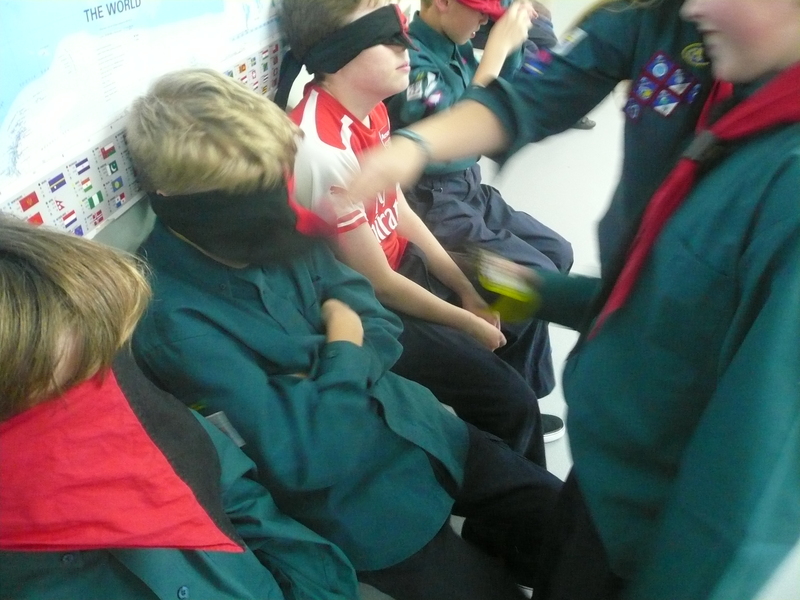 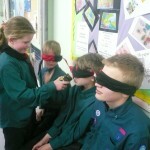 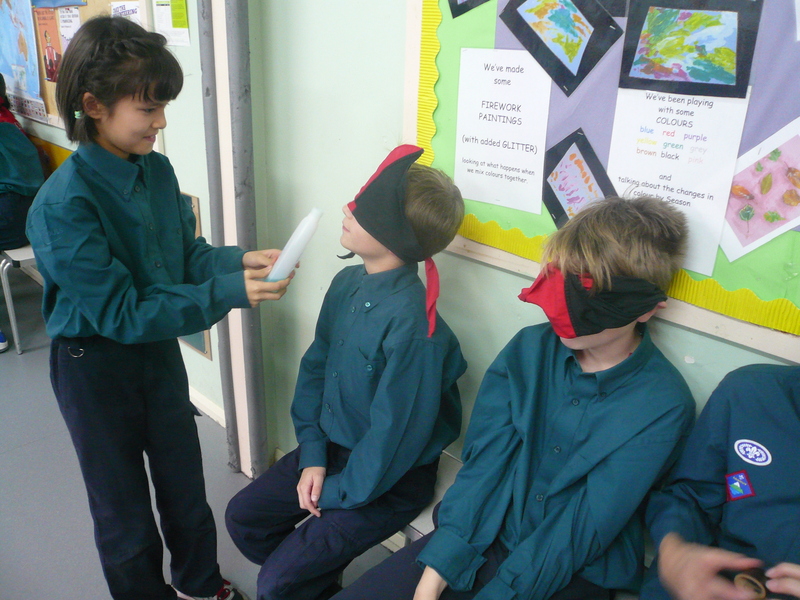 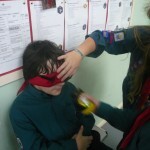 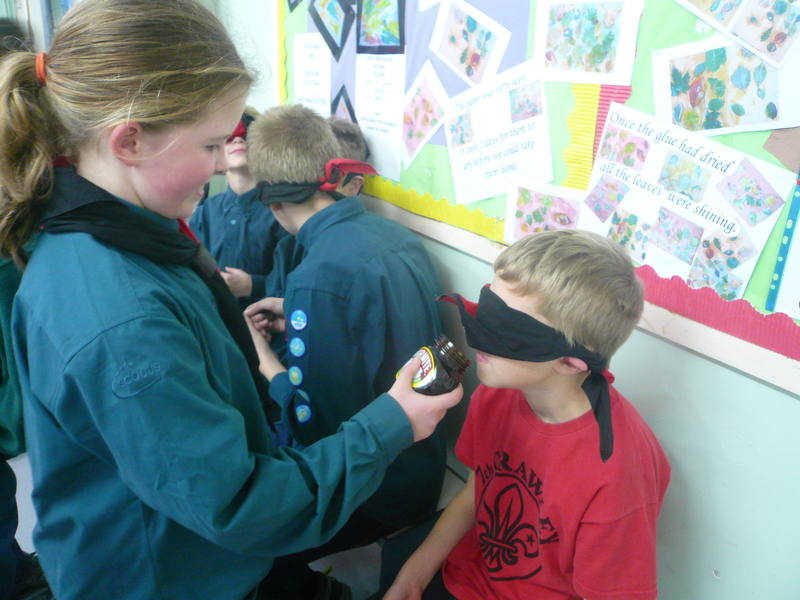 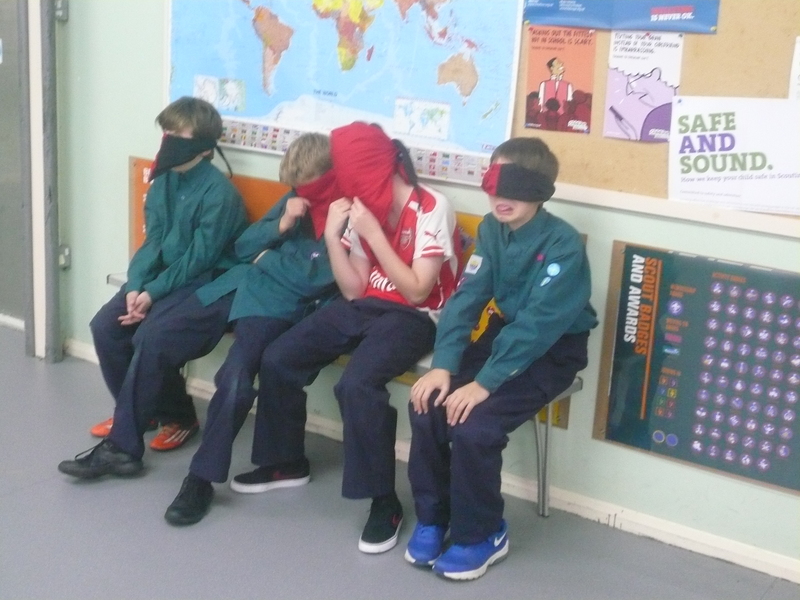 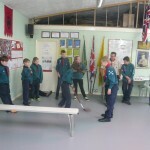 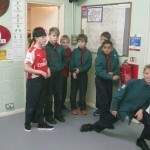 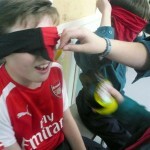 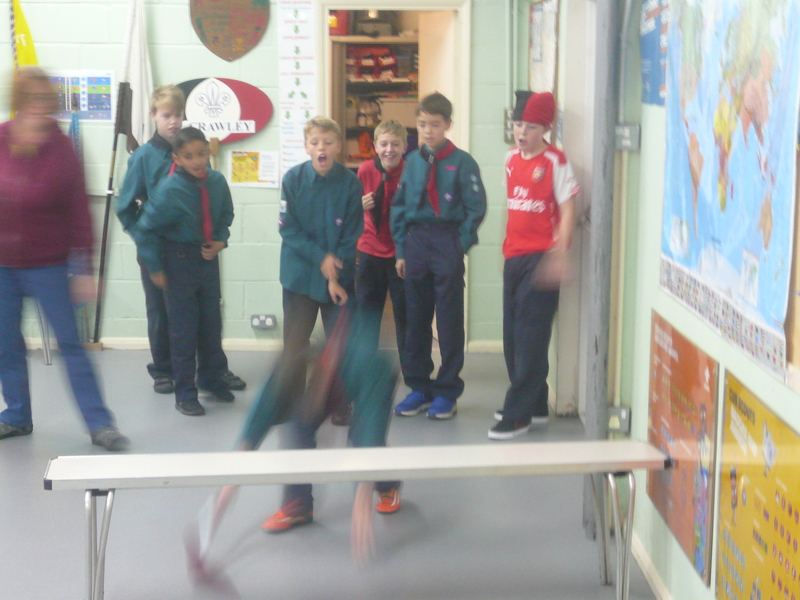 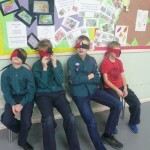 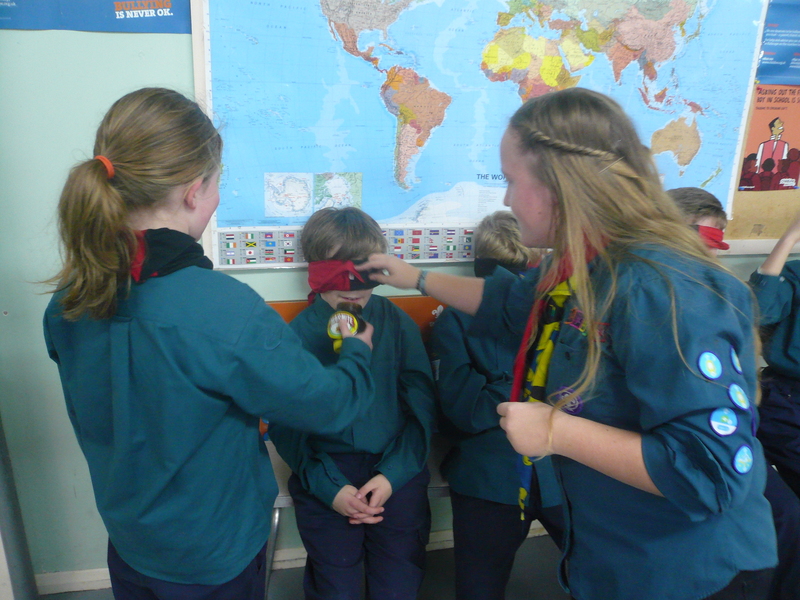 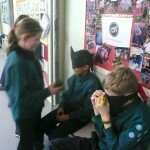 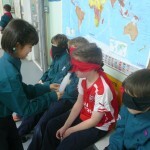 The Scouts were taking part in the Teamwork Challenge testing their sense of smell: The blindfolded smell testing challenge. 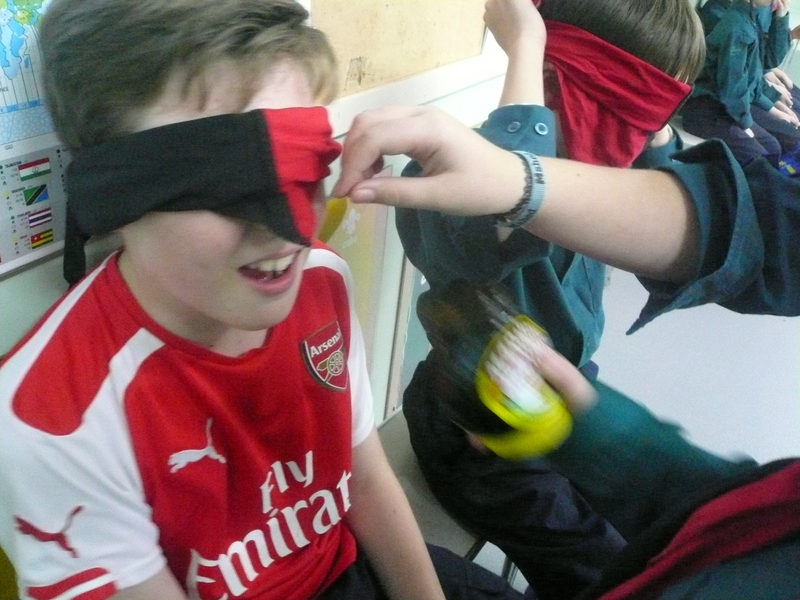 Peeled onion, nail varnish remover, deodorant spray, a £5 note and a jar of marmite (which you either love or REALLY hate!). 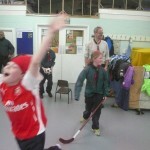 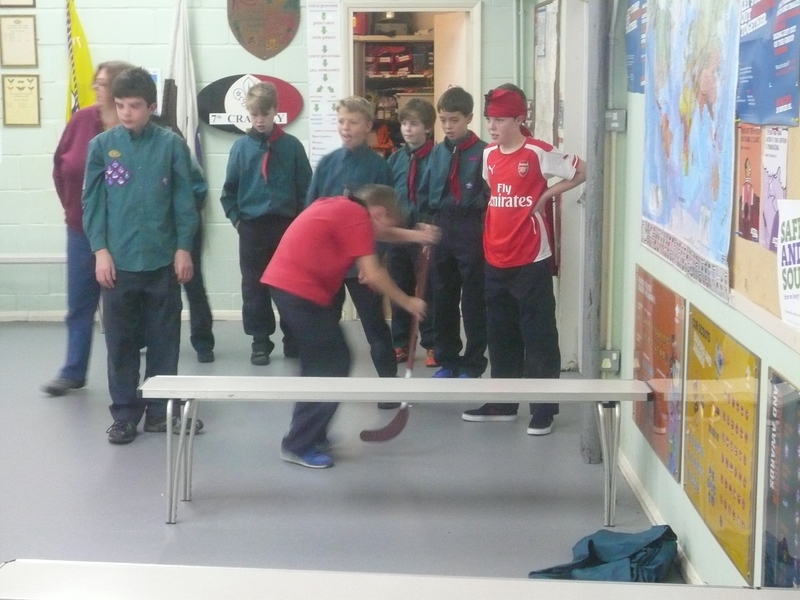 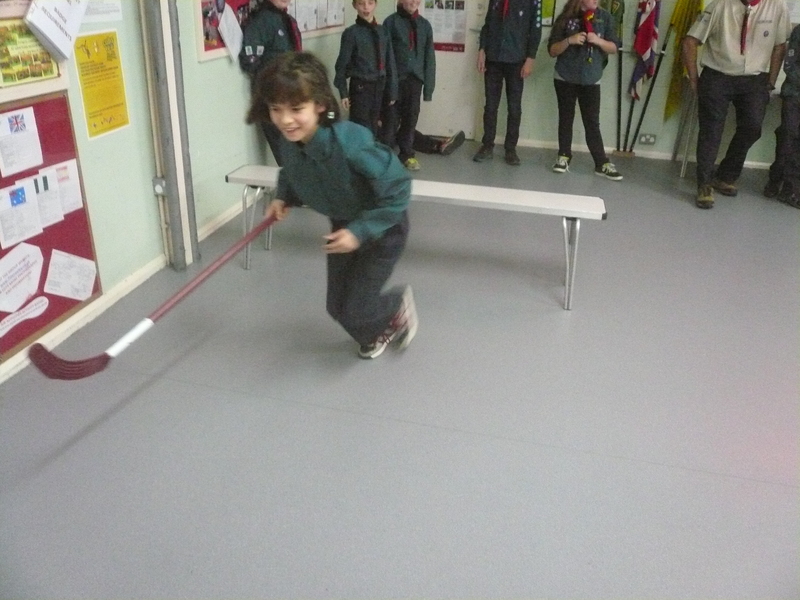 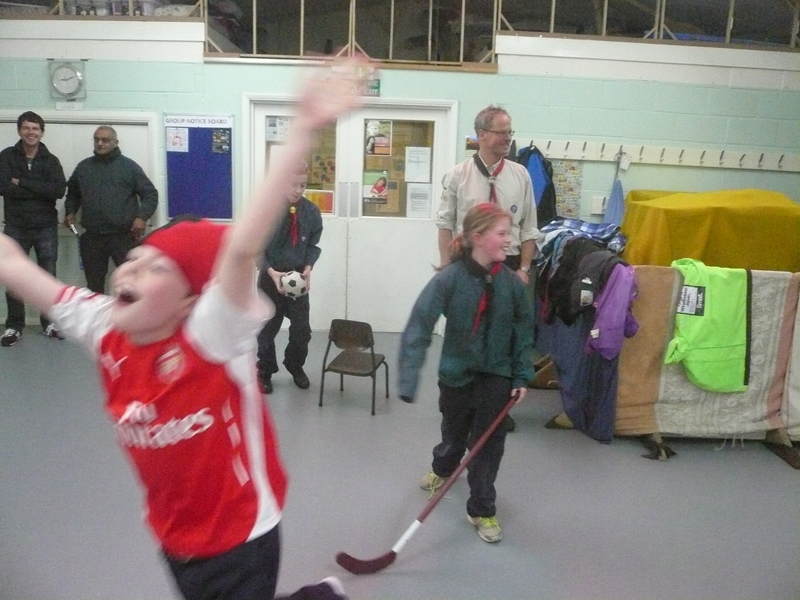 A great game of indoor hockey rounded of a fun filled evening. 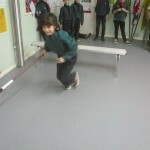 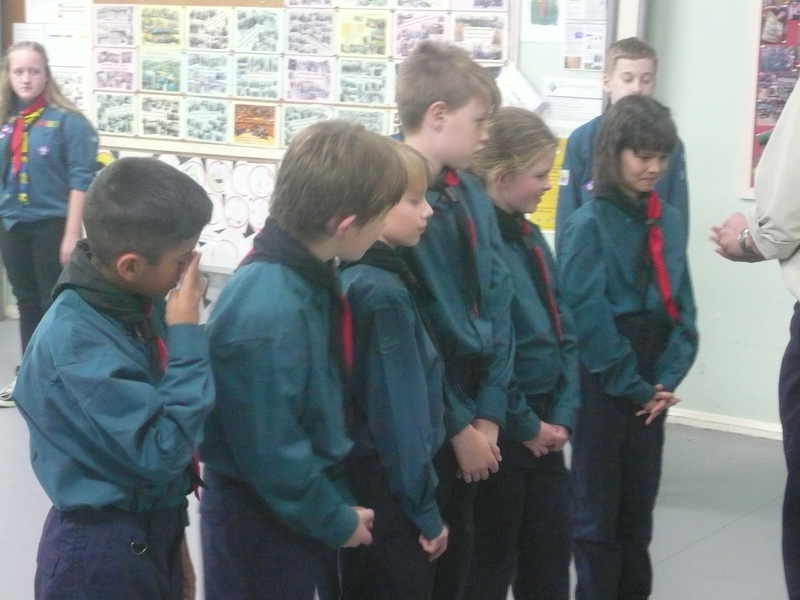 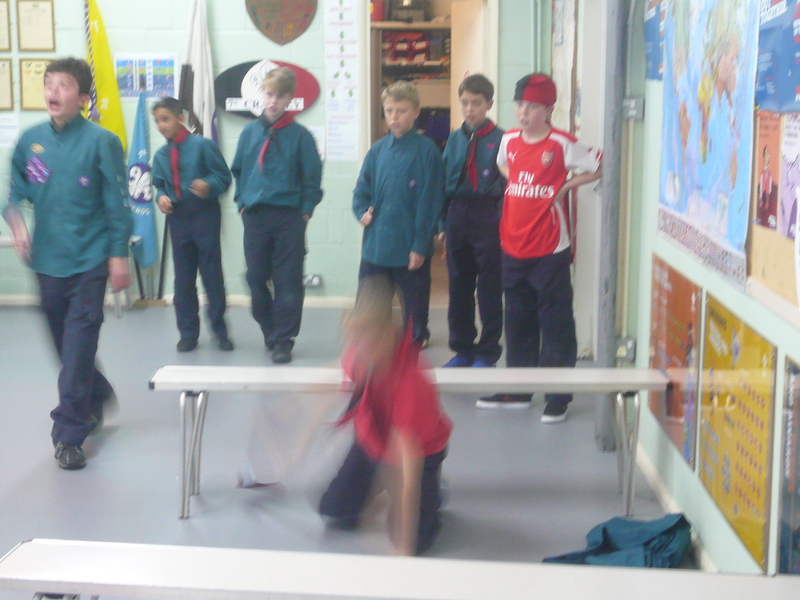 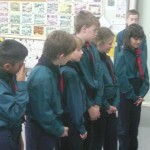 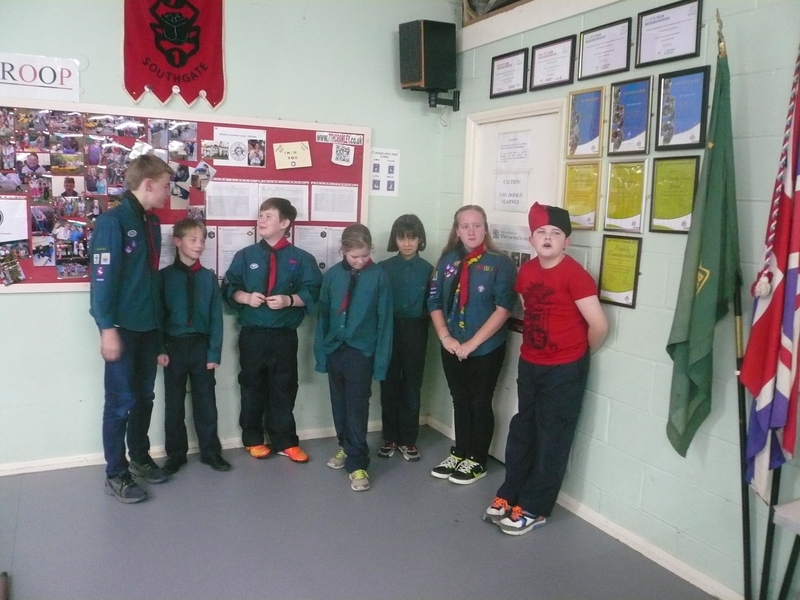 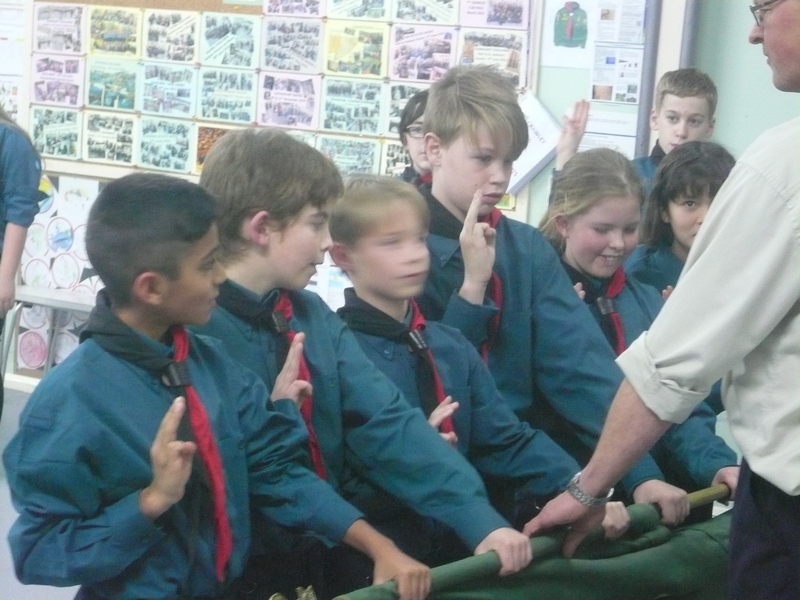 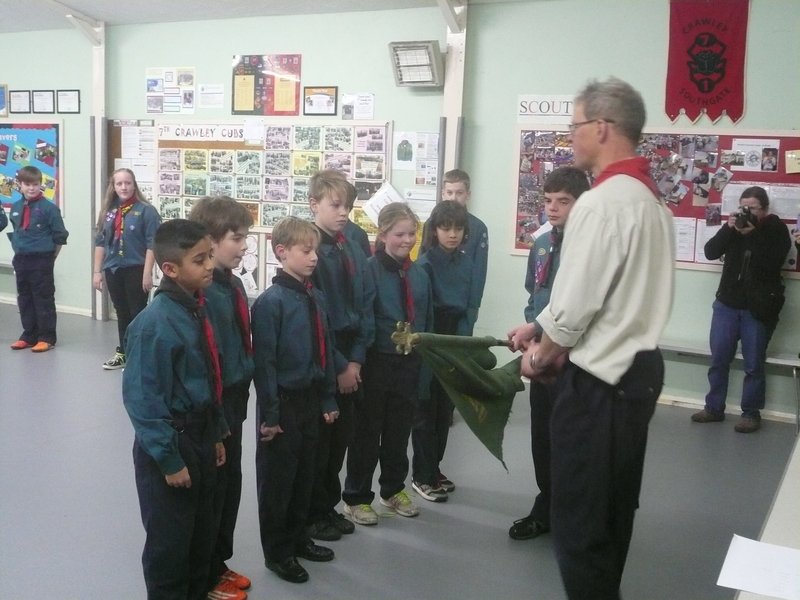 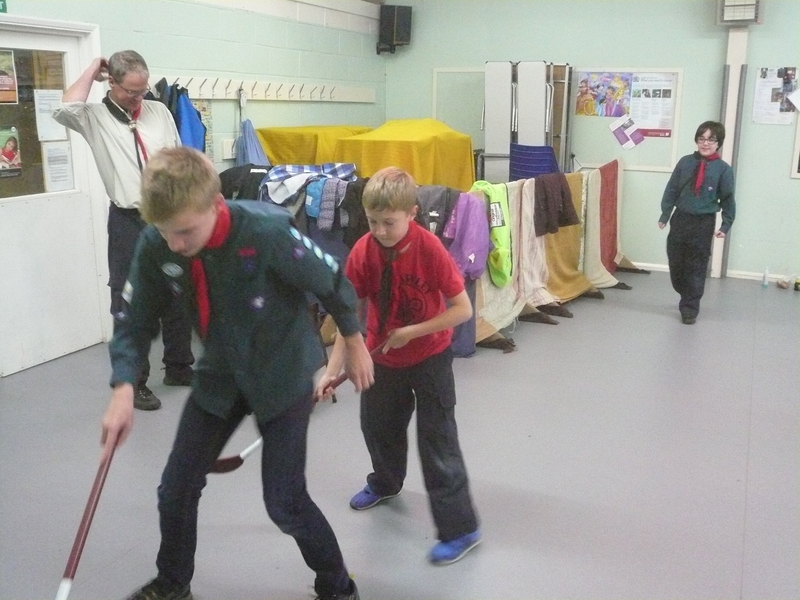 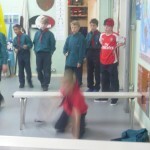 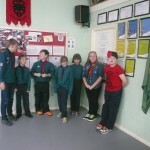 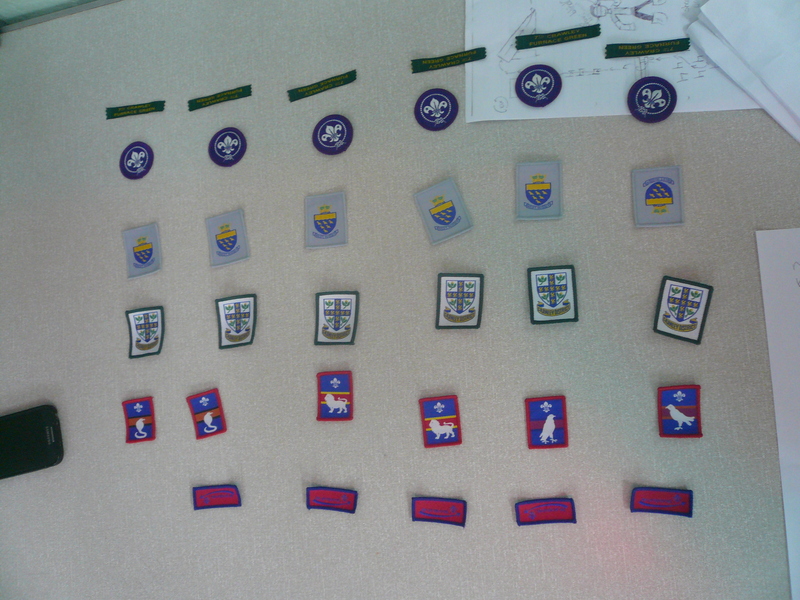 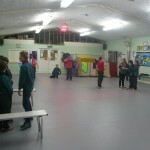 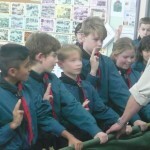 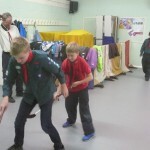 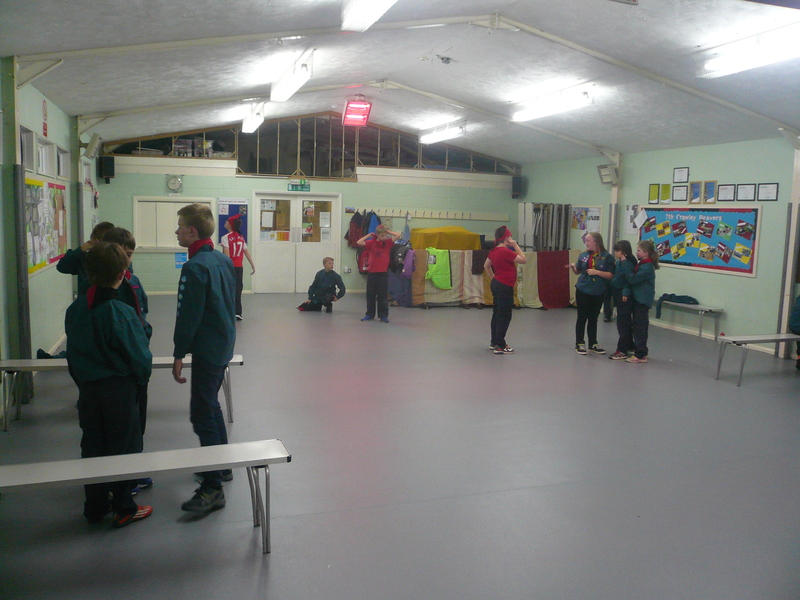 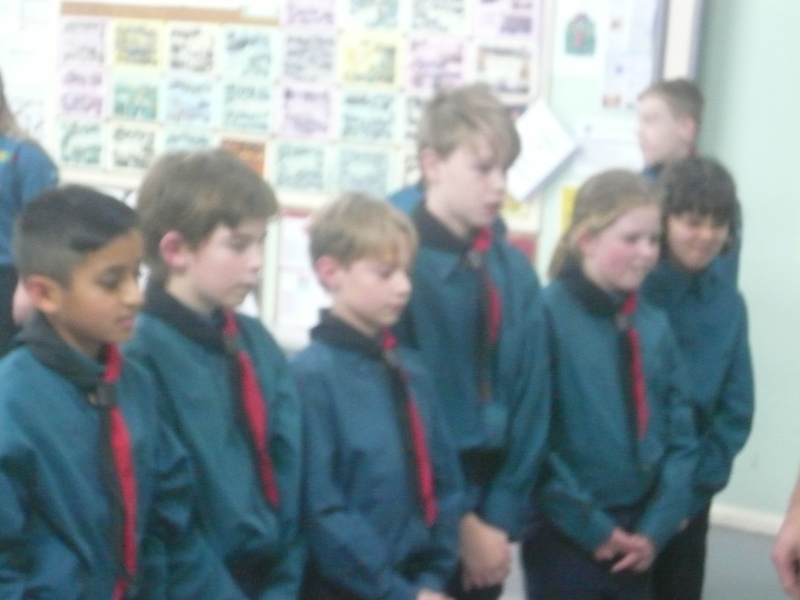 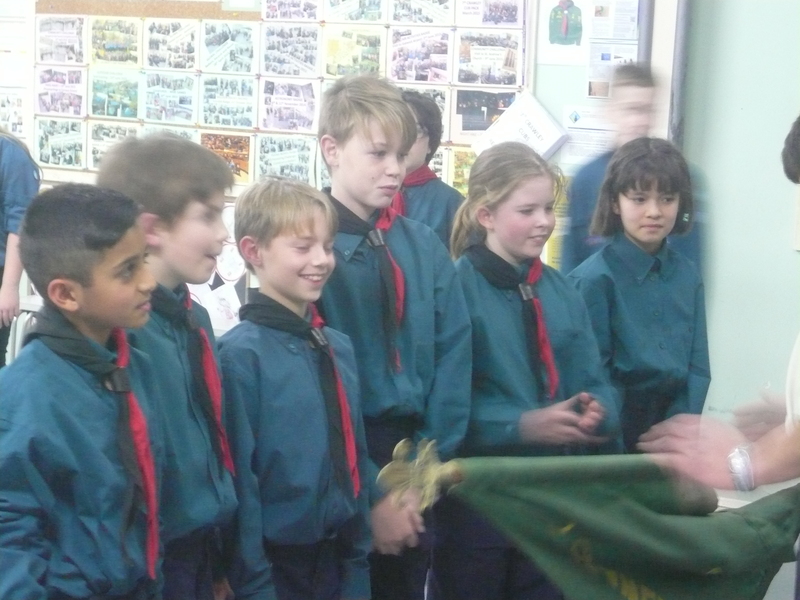 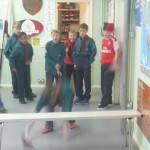 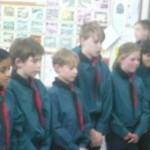 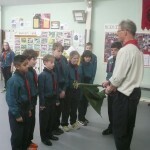 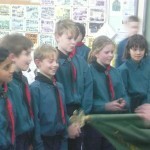 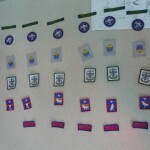 6 new scouts were invested tonight; 5 from our Cub pack and the the other, a sister of another Scout – Welcome to the 7th!